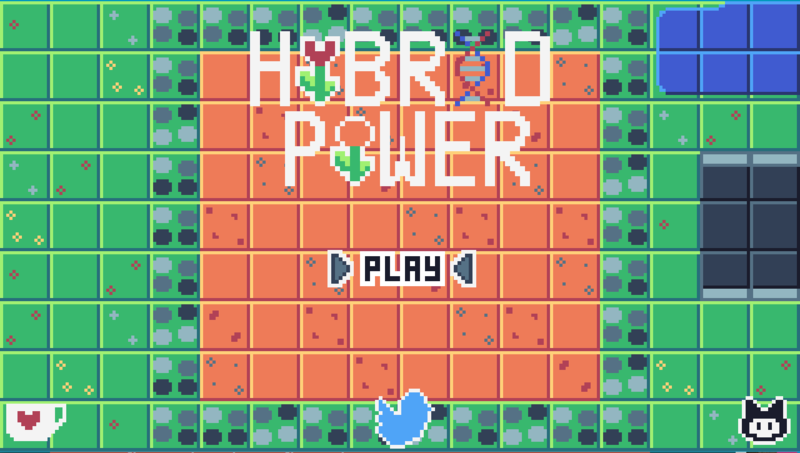 In Hybrid Power, you have to hybrid some flowers to get new flowers! Made with Love2D for the Game Off 2018!  When you have 2 flowers around the same garden tile, the flowers mix together to create a new flower! You can grab a new seed on the left on the screen, buy new seed to jump on an other state of hybridation. 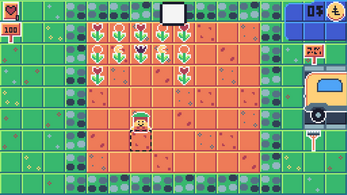 All seed have a different cost and give flower with other earning. You can see how many money you have on top right. The cost of each is is writen in the seed bag, and the cost of the upgrade is on the sign. If you want to harvest your garden, you can just interact with the rake! 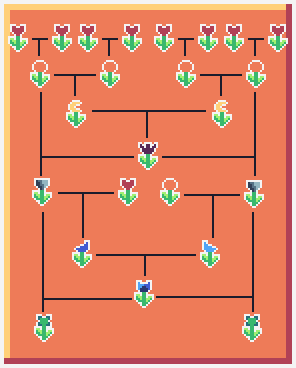 And if you want to see the hybridation tree, you can interact with the sign on the right! 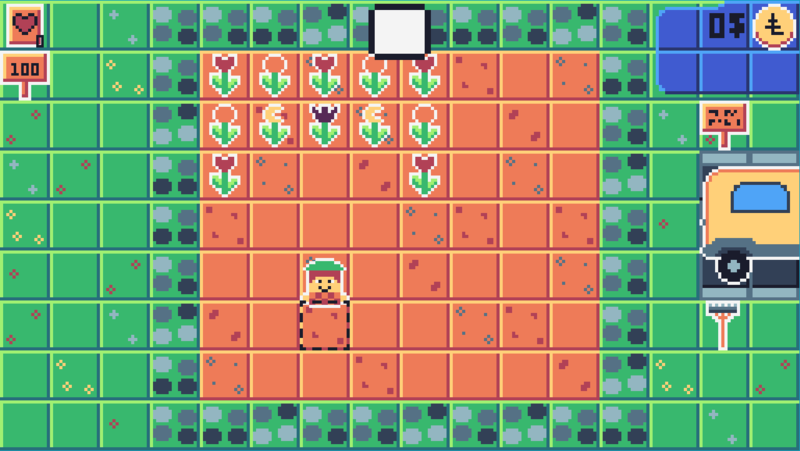 You can find the source code of the game and all of the assets here ! All of the code is under the MIT Licence and all the assets are under the CC-BY-SA Licence. The game use this lib for the Discord RPC integration.